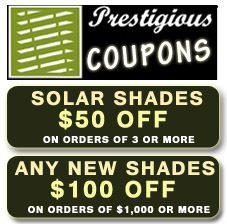 Are you looking for window shades in NYC? Prestigious Blinds specializes in window adornments including window blinds, window shades, shutters for windows, solar shades for windows, silhouette shades and custom window drapery for homes and offices located in New York City. Our wide selection of window shades, window blinds, window drapes and silhouettes will accent and improve your room appearance while allowing the perfect flow of light through your windows. We carry window blind material from wooden, aluminum and fibers. By providing our window shades in NYC, we will beautify any room. 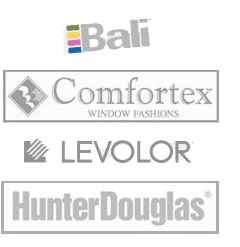 We feature many models of Window Shading, Sheers, Louvers and Panels that are made with a wide selection of soft fabrics, including opaque and translucent materials. We carry many features and ranges of different designs whereas some functions more like a shutter, others more like a shade and all provide the elegance of a drapery. These window adornments are developed to withstand the test of time. We have redefine the light into residential houses and businesses for New York and the surrounding areas for over 8 years. Prestigious Blinds has "redefine the light" into homes and offices for New York City and the surrounding areas for over 8 years. Please contact us for more information on window treatments and window blinds for homes and offices in New York City. If you have children 12 years of age or younger, you should consider reading this article on children's safety. 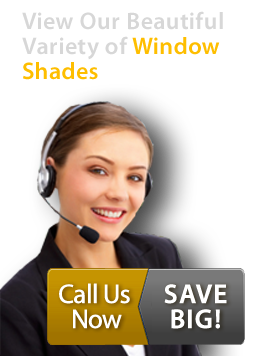 For more information about Prestigious Blinds' window shades services, give us a call today at 718-887-8579 and speak to a window shades specialist. We look forward to hearing from you! Prestigious Blinds - providing quality Window Shades in NYC.